It's an ok book for a beginner read, but a little lightweight on it's coverage of the technical options open to game programmers. The book also doesn't address some of the common issues game programmer's come up against - which are sure to be especially troubling for a new game programmer. 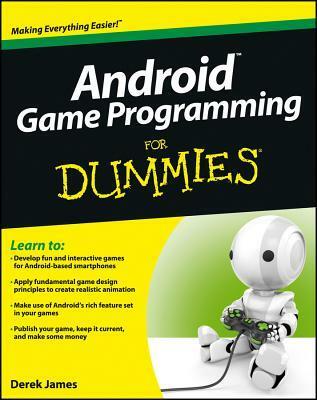 This is really helpful especially for those who want to build their own Android mobile game.